Sydney’s industrial & logistics sector has recorded its highest rental growth in more than a decade – positioning it as the strongest performing market nationally. CBRE’s Industrial and Logistics, Q4 2016, MarketView report highlights a rental uplift of 4.4% for super prime assets in the last three months of the year –the strongest quarterly growth since 2006. CBRE Director of NSW Industrial & Logistics Michael O’Neill said rental growth had been experienced in most areas and building sizes, particularly in the sub 3,000 square metre range. "The Sydney market continues to experience robust demand from consumption and construction related industries," he said. 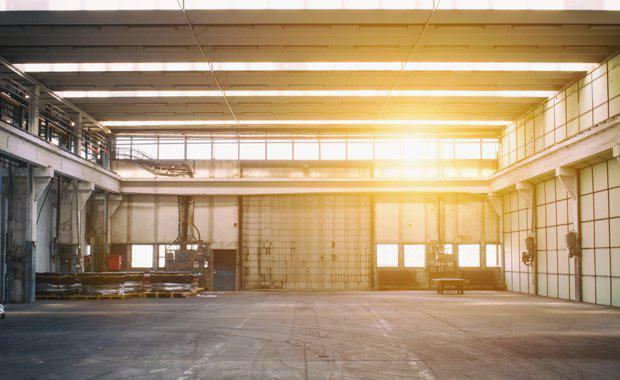 "The demand is being exacerbated by infrastructure projects effecting areas like Marrickville where approximately 50 industrial occupiers have been forced to relocate. "While Sydney’s inner industrial submarkets remain tightly held with limited supply, the outer suburbs are also experiencing sub 2% vacancy, which will continue to trigger speculative development and greater demand for land. On the capital transactions front, New South Wales recorded a strong Q4 2016, with 18 deals over $5 million culminating in $302 million worth of sales. A record number of sales was recorded in the Central West in 2016, with 16 industrial assets changing hands, totaling $397 million – an uplift of 45% from 2015. “We’re seeing greater interest in lower grades of industrial assets in particular as investors look beyond premium grade in a bid to secure a presence in the market and take advantage of what still remains an attractive spread between prime and secondary yields,” Mr Santi said. Mr Santi said further compression of yields in Sydney during 2016 indicated that investors were anticipating both strong occupier demand and further rental growth in the sector. In Q4, super prime average yields compressed 20 basis points to 6.1% in Sydney.